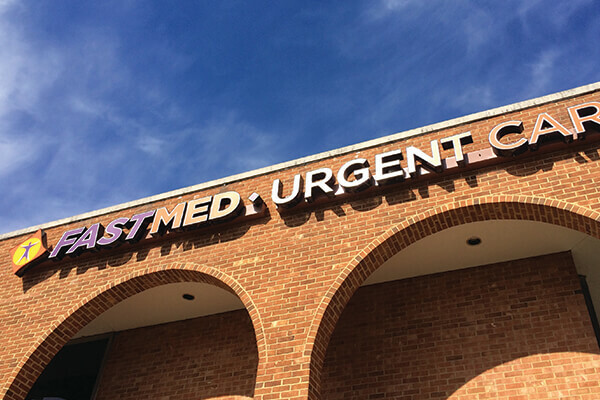 As a neighborhood urgent care committed to helping people of all ages get the care they need when they need it, FastMed is excited to announce the opening of new locations across North Carolina. Every time we open a FastMed location, it’s a chance for us to provide that community an convenient, personal and affordable urgent care experience. It’s also a chance to hire employees directly from the community who want to serve the areas where they live or grew up. If you live in one of the following areas, please consider one of our new FastMed locations the next time you want to make a quick visit to a healthcare provider. If you’re driving down the road and see our purple and orange signage, stop in to see the place. We pride ourselves on creating comfortable environments and would love to have you visit. You can always check out our customer reviews online before you decide if we’re right for you and your family. We offer customers an exceptional healthcare experience. Our healthcare professionals are ready and able to handle a number of health-related concerns, including those of an immediate, non-emergent nature. At FastMed, we offer our patients the opportunity to have a candid conversation with a knowledgeable professional. If ever you have a concern or question and want to get an answer, we are here. When you need help, FastMed is available. Keep an eye out for more information about our growing healthcare network. For your convenience, make an appointment online. We’ll have you in and out in no time.